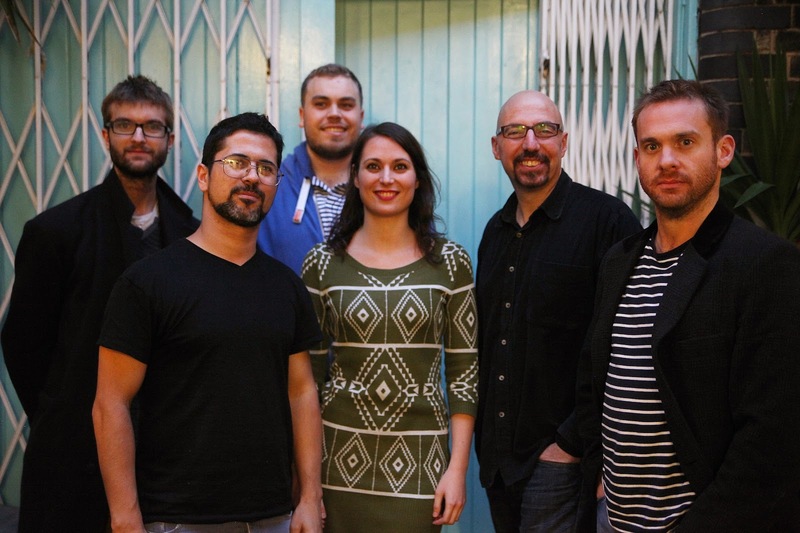 The CD comprises Brazilian standards such as Danca da Solidao and Doralice; original songs which are influenced by Brazilian music; and songs rooted in contemporary jazz. The musicianship is impeccable, adventurous and suffused with Latin rhythms. Ms Nuti’s voice is sweet with a very wide range, especially on tracks such as Synaesthesia, with its jazzy riffs from piano and voice. There are tracks in both Portuguese and English, and the original songs are quite complex and I guess that they’d also sound even better at a live performance. Like much Latin jazz, the love songs are enhanced by images from nature, such as the sea, the sand, or ‘long nights sipping cocktails.’ Tracks have titles such as Vista; The Shell; Tidal Surge. For instance, on the latter track the singer becomes an instrument and wordlessly portrays the flowing tide together with the trumpet and guitar. And don’t forget May 30!